At Milestone, we offer so much more than great benefits & great pay. We offer a great career with tons of fun & exciting people! 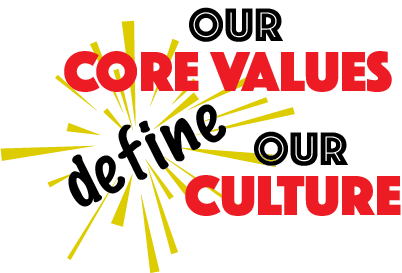 Check out the video to learn more about the amazing culture we have here at Milestone! With The Awards To Prove It! You Will Love Starting Your Career With Milestone! 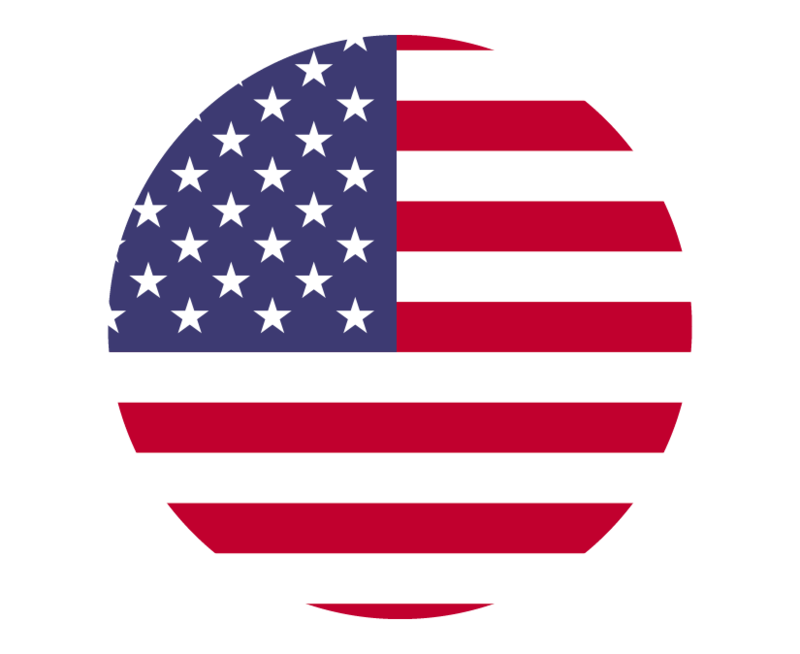 Milestone loves supporting & hiring veterans! 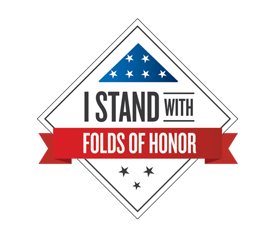 A percentage of every completed service goes to help support local first responders & veterans. 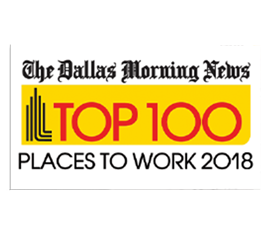 Dallas Morning News Top 100 Companies - 2012, 2014, 2015, 2016,2017 & 2018. This award is voted on by our actual team members! 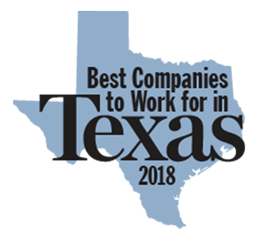 Milestone is voted one of the best companies to work for in the state of Texas for several years in a row. We have won the award from 2012 - 2018. Faith is the cornerstone to our company & our practices. Every decision we make is determined by this guiding principle. 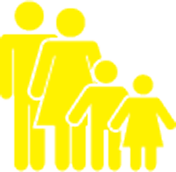 We believe that having a healthy, balanced home and work life is key to a happy TEAM culture. After all, "Happy Wife, Happy Life!" We decide every day on what type of company we will be by our attitude. Excellence is not a skill, it's an attitude.